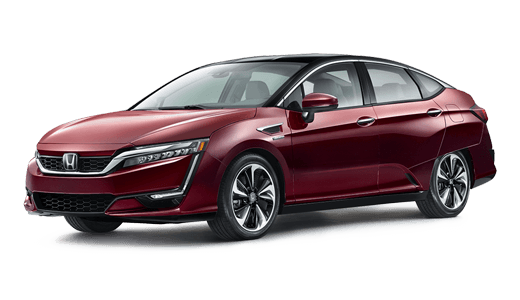 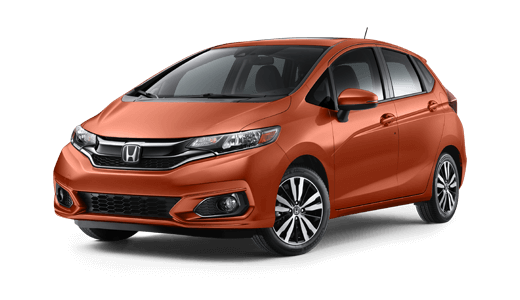 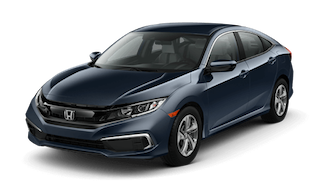 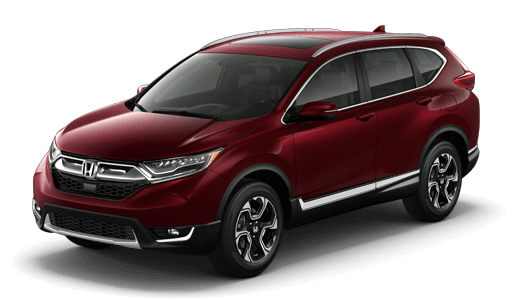 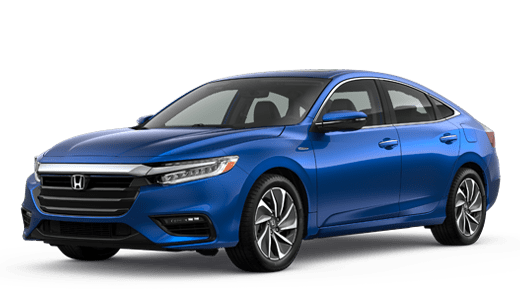 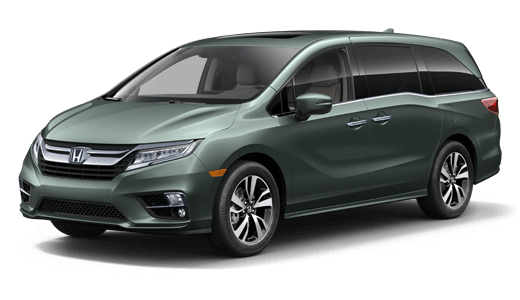 New England Honda Dealers consists of 28 dealerships throughout Massachusetts and southeast New Hampshire, all offering the latest Honda models in addition to quality used cars, service and repairs, Honda parts, flexible auto financing, and more. 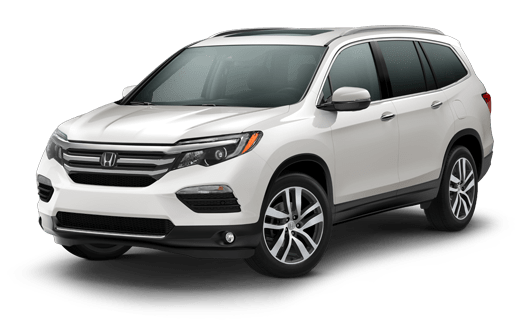 With dealership locations from as far south as the Cape Cod peninsula all the way up through Stratham, NH, there will always be an official New England Honda Dealer close by when you need one. 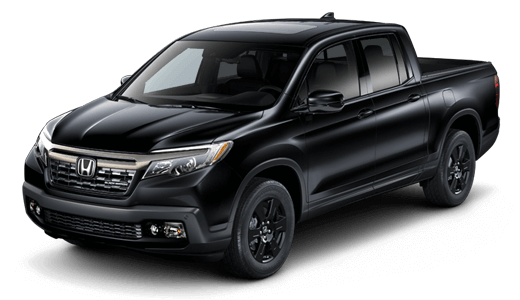 As the official Honda dealers of New England, we are committed to offering more than just the outstanding Honda vehicle lineup. 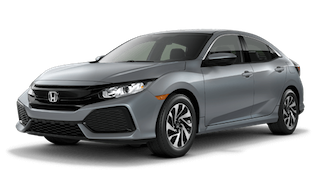 Whether you’re looking for an affordable sedan like the Civic or a larger family vehicle like the Pilot or CR-V, our financing experts will help secure you a great rate on your auto loan. 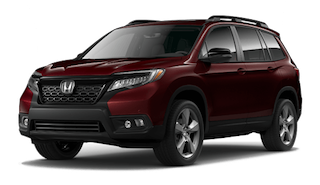 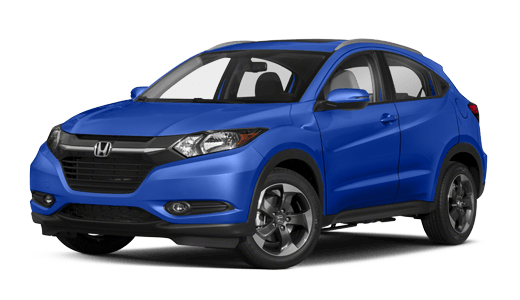 We also stock a wide variety of top-quality used cars, trucks, and SUVs, including models from the Honda Certified, Used Car program. 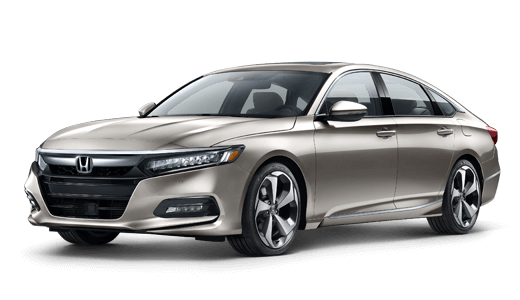 Our dedication doesn’t end after you’ve driven off the lot, either—all New England Honda Dealers have an experienced staff of Honda technicians on hand to keep your vehicle running in top working order. 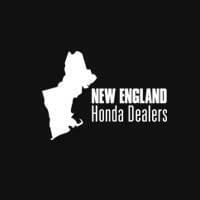 Stop by one of our dealerships throughout New England to see all we have to offer today.